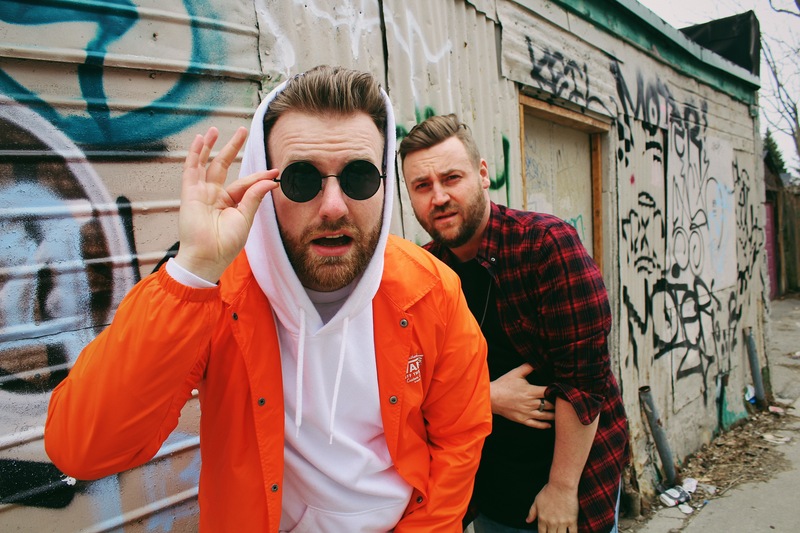 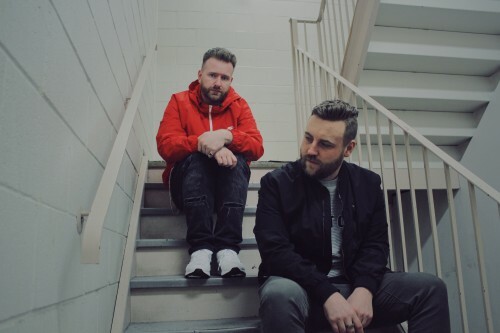 Rainer + Grimm have been described as Toronto’s contemporary dance music response to the alternative R&B sound the city is infamous for. With industry credits for the likes of Drake, The Weeknd, French Montana, Swae Lee, Allan Rayman, etc. they are poised to push their unique sound to the masses like never before. 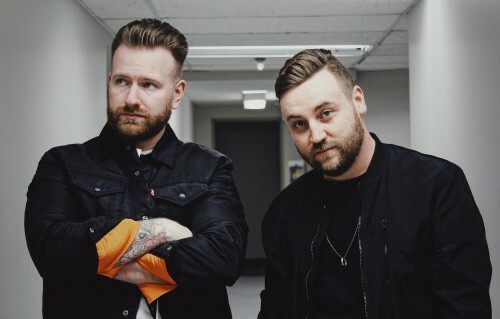 R+G’s official remixes for Sam Smith, Jessie Ware, Years & Years, Johnny Orlando, R3Hab, and many others have found homes on commercial airwaves and basement dance floors alike and had lead to an official label string of releases on Universal Canada / Casablanca / Physical Presents. Countless #1’s on the popular blog aggregate site HYPE MACHINE and a top 5 chart position on the UK’s Music Week Club and Pop Charts helped R+G tour across North America preaching their dirty gospel as well as touch festival main-stages ranging from Digital Dreams and Escapade to Splash House.